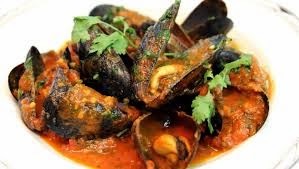 Soak the mussels in water all night. 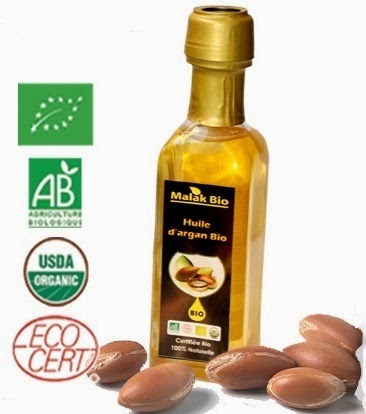 Drain next day and cook for 1⁄2 hour in a pan or tagine with the argan oil, salt and pepper. Add the turnips and tomatoes, cleaned and cut into rounds, and cook for another 1⁄2 hour. Place the chicken into a tagine or Dutch oven dish. Add half of the thinly sliced onion, the garlic, the olive oil, the salt and all spices apart from the powdered cinnamon. Mix it all together with your fingers so that the pieces of chicken marinade well. (If possible, prepare the marinade a day in advance and leave it in the refrigerator). On a low heat sear the pieces of chicken on all sides for about 40 to 45 minutes. Turn the meat frequently. Meanwhile soak the sultanas in some cold water. Once the chicken is seared, add the rest of the thinly sliced onion and the sultanas on top. Do not mix. If needed add a cup of cold water so that the chicken won’t stick. Remove the cinnamon stick and sprinkle on the powdered cinnamon. 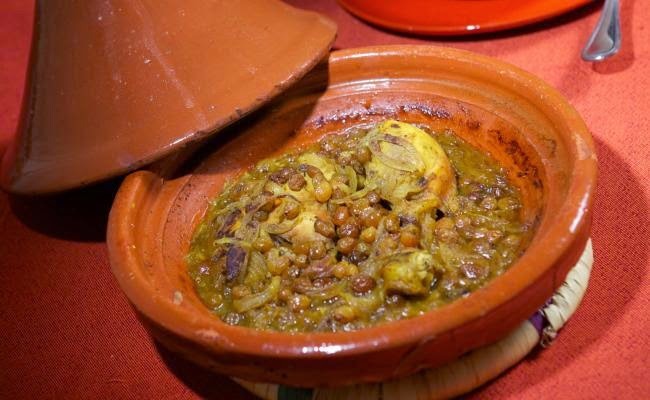 With a tablespoon, keep pouring some of the sauce from the tagine onto the onions and sultanas (it will give them good colour and flavor) Let the tajine cook on a low heat with the lid on for approximately 1 hour then check if the chicken is cooked. Then, add the honey on top. If you have too much sauce, you can take the lid off and let the sauce reduce until you obtain the desired consistency. Prepare the couscous according to pack instructions and stir in 2 tablespoons of argan oil for a nice texture and delicious nutty aroma. Enjoy! Wash the tomatoes and dip them in boiling water for 1 min or until the skins split, then dip in cold water. Skins the tomatoes without damaging them and put them in a salad bowl. Cut crystallized lemons in small quarters and add them in the salad bowl. Wash, dry and thin out the coriander leaves. Blend the argan oil and the lemon juice. Add the fennel and salt and pepper. Pour the dressing onto the salad and add the coriander stems. Toss well and keep cold until just before serving. 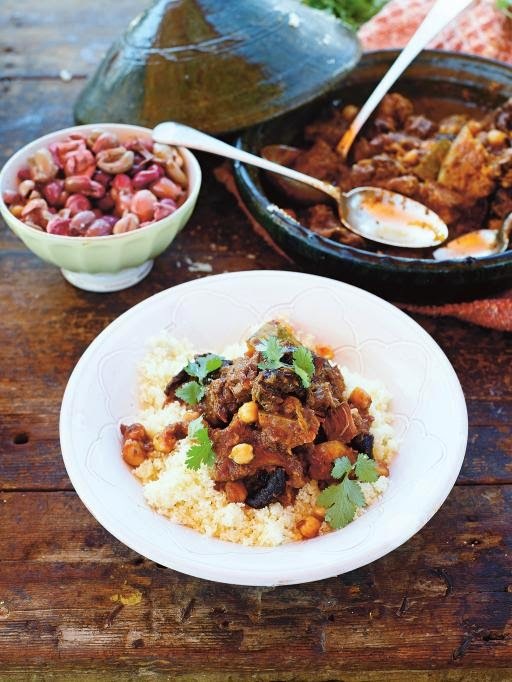 "Spicy, fragrant and sweet, the perfect beef tagine doesn't need any special equipment, just time"
I like to think of a tagine as a sort of stew with attitude. It's really all about the spices and the slow cooking, giving all the wonderful flavours time to develop. What's great is that you don't need an authentic Moroccan tagine in order to recreate this beautiful food – a saucepan will still give you great results. Having been to Marrakesh and learnt all the principles, I now feel I'll be able to rustle up an endless variety of tagines at home. Give this one a try and you'll see what I mean. When you're ready to cook, heat a generous lug of olive oil in a tagine or casserole– type pan and fry the meat over a medium heat for 5 minutes. Add your chopped onion and coriander stalks and fry for another 5 minutes. Tip in the chickpeas and tomatoes, then pour in 400ml of stock and stir. Bring to the boil, then put the lid on the pan or cover with foil and reduce to a simmer for 1½ hours. Pour the argan oil into the terracotta pot. Add the meat cut into pieces and brown in the oil for five minutes. Add previously cleaned and cut onion, a pinch of salt, the ginger, saffron and a pinch of pepper. 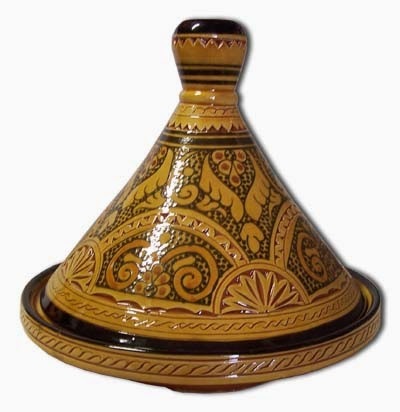 As the meat gradually cooks at low heat, add water: the tajine is the typical Moroccan meat stew. The recipe can be enhanced by adding green olives, boiled peeled almonds (200 g) or prunes. 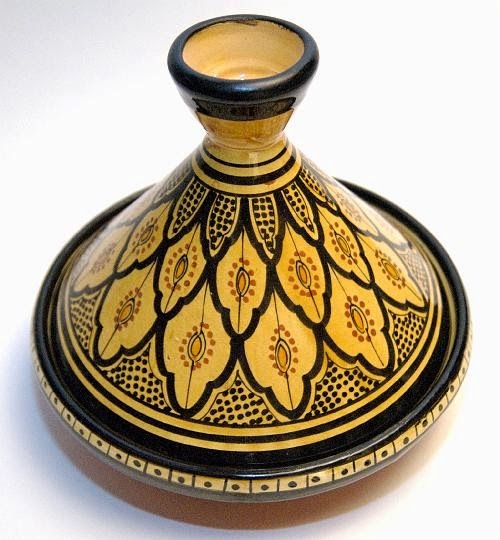 Heat the argan oil in the tajine pot. Add the meat or fish and brown with half an onion, the pepper, salt and saffron. Leave on a low flame for a quarter of an hour for the first stage of cooking. Mix the meat and add the restof the onion. Clean and dice the carrots, potatoes and tomatoes. Add all the vegetables to the meat which is continuing to cook and is occasionally topped up with water. Add the green olives and increase the flame. Leave to cook for another hour. 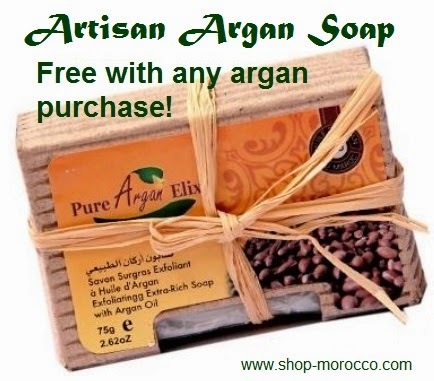 At the end you can add a little raw argan oil. 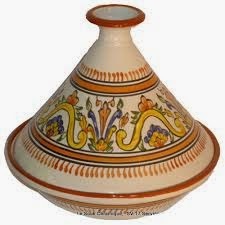 Serve in the terracotta tajine pot with Arab bread. Pepper is one of the oldest and most popular spices in the world. In the Middle Ages, it was considered desirable currency. Black peppercorns have a special, earthy, rich aroma and is used in virtually all savory dishes. Cinnamon is native to Sri Lanka and Burma and is a member of the Laurel family. Cinnamon sticks are added whole to casseroles, riche dishes, mulled wines and in mugs of hot chocolate. Ground cinnamon is used in cakes pastries and biscuits. North Africans use it to spice up their chicken dishes. Traditional Healers use it as a stimulant and astringent. They also use it to for diarrhea, and stomach upsets as well as a sedative to women in labor. Cumin is a very ancient spice. It was known to the Egyptians 5,000 years ago and was found in the pyramids. There are Biblical references to cumin. In Germany, a bride and groom used carry a little of the seed to represent their commitment to being faithful. Cumin has a strong, spicy, sweet aroma. 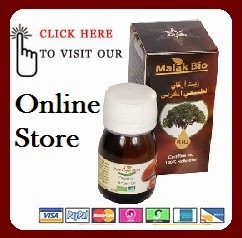 It is used extensively in Mexican, Middle Eastern, North African and Indian cooking. Cumin is regarded as a appetite stimulant and Traditional Healers use it to ease stomach disorders, flatulence, colic, and diarrhea. Suggested Use: Cumin is wonderful in bean soups and vegetable stews. 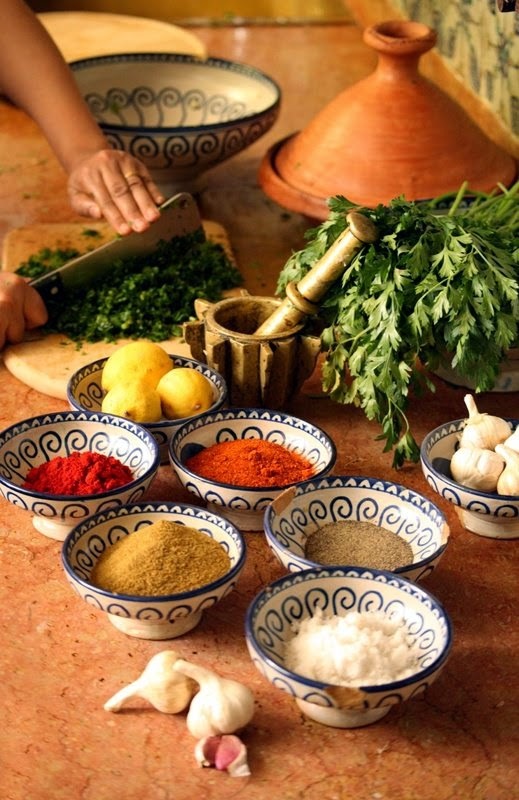 Adding Cumin to cooking rice or couscous imparts a warm flavor and aroma. It makes a wonderful dip when mixed with mayonnaise. Cumin is an integral part of Indian spice blends for making curries and other spicy dishes. Ginger has its origins in India and China and by the 14th century was the most common spice after pepper. It is widely used in Western baking in gingerbreads, cakes, and biscuits. It shouldn't be overlooked to flavor fish, poultry, meat, vegetable and noodle dishes. Traditional Healers use it for a wide variety of ailments including treating poor circulation, flatulence, indigestion, and muscle aches. All the recipes in this section contain an ancient ingredient, saffron. This spice is extracted from the Crocus sativus (saffron crocus), the only eatable one of the 80 in the crocus family. 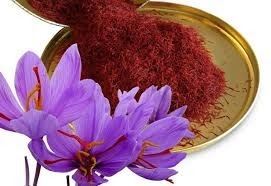 Saffron is obtained from the pistils of the flower and must be harvested by hand, which is why the cost is so high. Apart from this, 150,000 flowers are needed to produce one kilo of saffron and they are not easy to cultivate. Saffron has mythical origins. Legend relates that the Greek god Hermes happened to mortally wound his friend Crocus. Small flowers with intense color and strong scent then grew where his blood fell to earth and fertilized it. Saffron was long considered a mystical spice: it was used to dye the robes of Roman priests and Cleopatra is said to have used it to preserve the beauty of her skin. How can you select high quality saffron? The main thing is to look at its appearance: saffron should be a vivid red without any trace of white impurities. It is better to buy it in filament form and not as powder. It should be slightly moist and have a sharp odor with slightly bitter aftertaste. You can also do a tactile test: take a filament between thumb and forefinger and immerse in warm water. The filament should leave yellow and not red color on the skin. A Potent, Yet Safe Anti-Inflammatory. The volatile oil fraction of turmeric has demonstrated significant anti-inflammatory activity in a variety of experimental models. Even more potent than its volatile oil is the yellow or orange pigment of turmeric, which is called curcumin. Curcumin is thought to be the primary pharmacological agent in turmeric. In numerous studies, curcumin's anti-inflammatory effects have been shown to be comparable to the potent drugs hydrocortisone and phenylbutazone as well as over-the-counter anti-inflammatory agents such as Motrin. Unlike the drugs, which are associated with significant toxic effects (ulcer formation, decreased white blood cell count, intestinal bleeding), curcumin produces no toxicity.